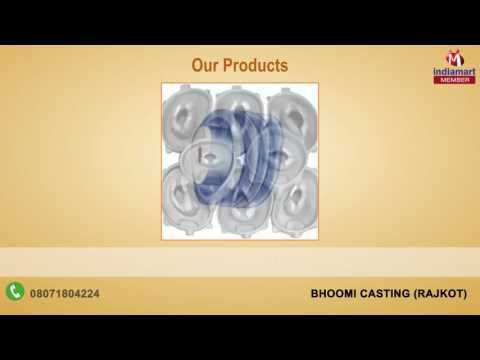 Established in the year 1994, we Bhoomi Casting, are a distinguished manufacturer, trader and supplier of Railing and Casting Products. Our offered products are SG Casting, SS Adapter and Casting Grill. These products are appreciated owing to their exceptional features like easy handling, sturdy construction and durability. Our products are developed using high quality raw material and sophisticated methodology so as to manufacture the same in compliance with the guidelines of quality standards. Moreover, strict scrutiny of our products is done at our in-house testing laboratory in order to ascertain their quality.